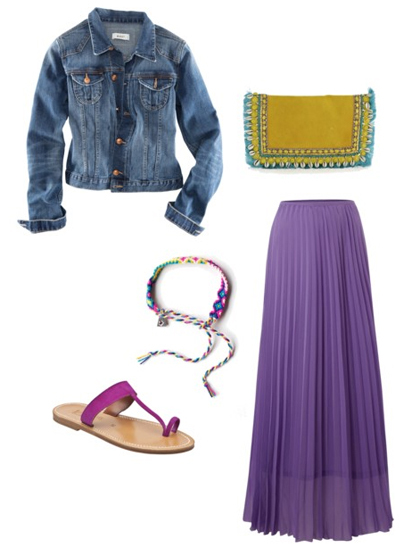 Distressed denim and perma-pleats with a nod to neon bohemia... Finger. Pulse. Silver Royal Friendship Band by Lucy Folk.